Do you want to take your Christmas decorations to the next level? Want Santa to get involved in setting up the tree? then this Santa Climbing Christmas Decor Toy is what you need this Christmas. 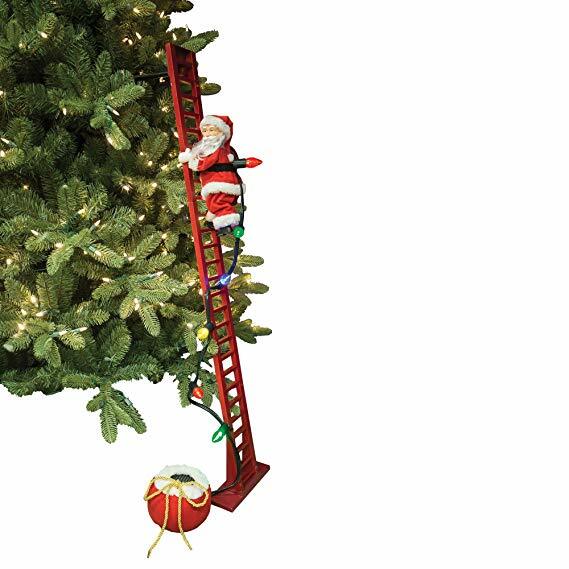 This climbing Santa moves up and down the ladder while carrying a string of led lights when plugged into a power outlet, making your Christmas decorations even better. The ladder measures 40 cms and Santa’s toy bag plays 15 Christmas carols. 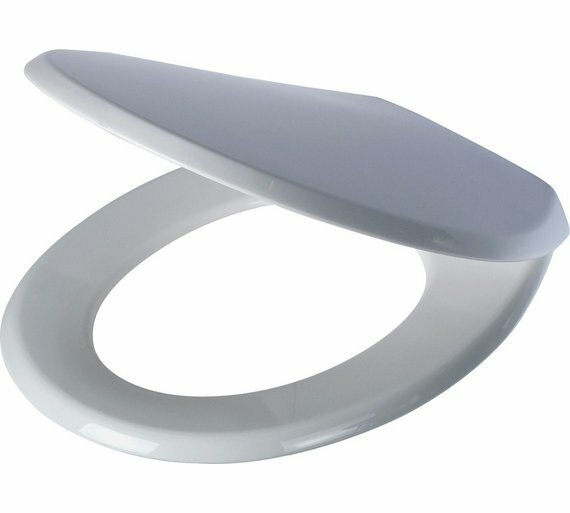 This is the perfect way to surprise your kids and keep them busying looking at climbing Santa all day.